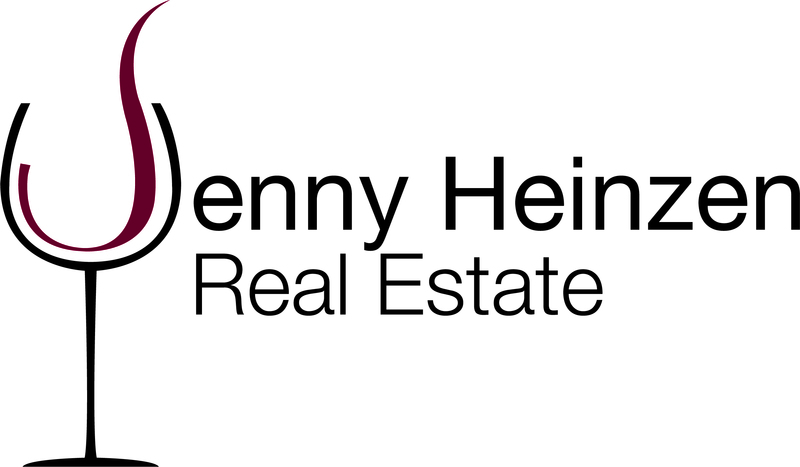 Jenny Heinzen Real Estate, a division of Vineyard Professional Services, Inc. provides real estate sales services to the wine industry and lifestyle buyers on the Central Coast of California. 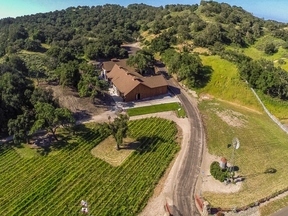 Through our expertise in all facets of real estate and the wine industry, we design and execute effective marketing plans for sellers and informed buyer searches that result in exceptional outcomes for clients. We build long-lasting relationships with a range of clients from family-owned businesses to large investment funds. We are committed to delivering the highest level of personal service, professional representation and technical expertise. 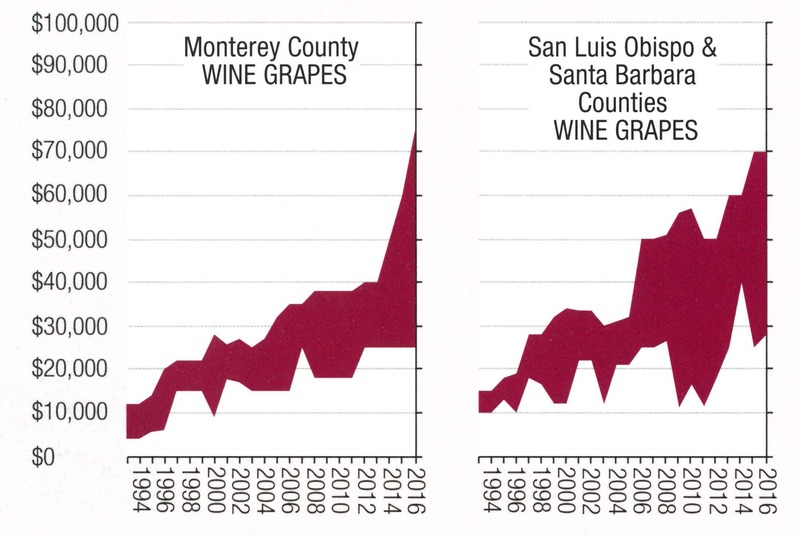 Welcome to the premier resource for wine real estate on the Central Coast of California. 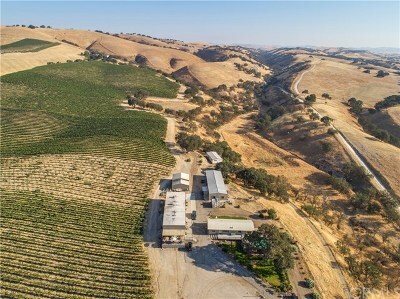 We hope you enjoy your visit and explore everything this real estate website has to offer, including current active listings, winery and vineyard comps, community information and a variety of resources. 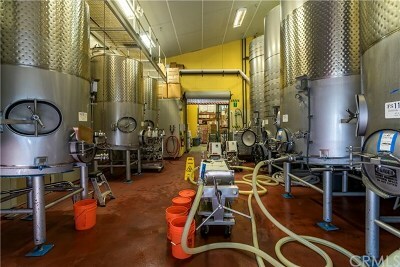 Looking for a Paso Robles or Central Coast (Monterey, San Luis Obispo, Santa Barbara County) winery or vineyard? Use Quick Search or Map Search to browse an up-to-date database list of all available properties in the area, or contact us and we'll conduct a personalized search. We work with wine companies, institutional investors, private investors, corporations, family run businesses and individuals. 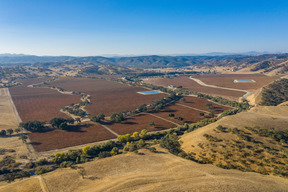 If you're planning to sell your winery or vineyard property, nothing is more important than pricing. 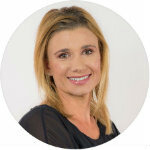 We are available to help you with a confidential market analysis. We will use our extensive experience, resources, comparable sold listings and knowledge of non-MLS sales to help you determine the accurate market value of your property. 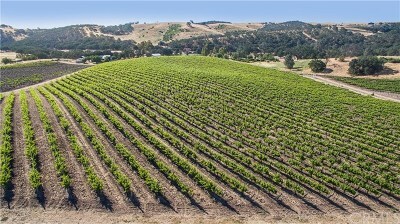 If you are looking to sell, get into the wine business or expand your winery or vineyard holdings on the Central Coast, give us a call. PRIVACY STATEMENT: Should you choose to employ our services, any and all information will be held in the strictest confidence. Personal data will not be shared with anyone without your permission.